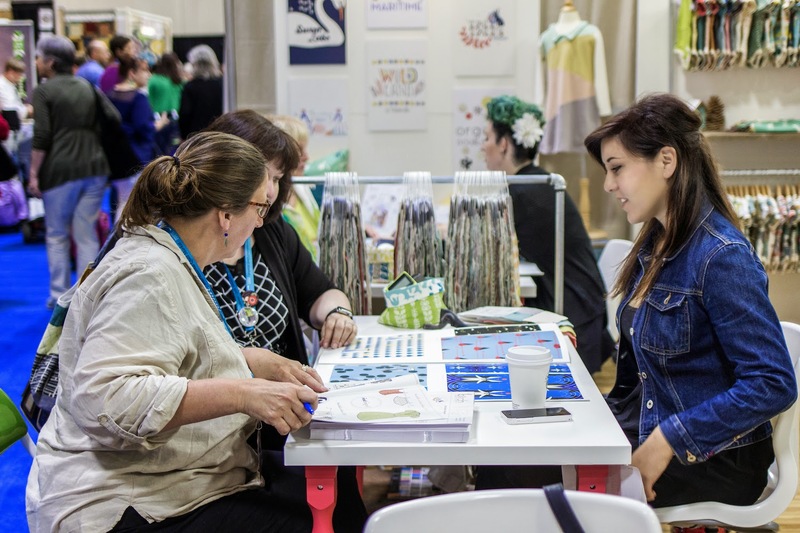 Quilt Market Recap! Introducing Five New Collections! 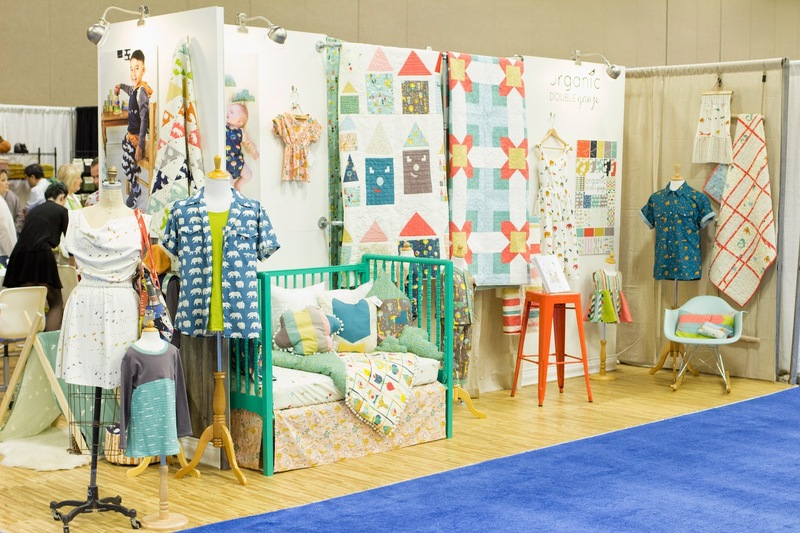 If you weren’t able to make it this past Quilt Market in Minneapolis, we’ve got a little recap for you! 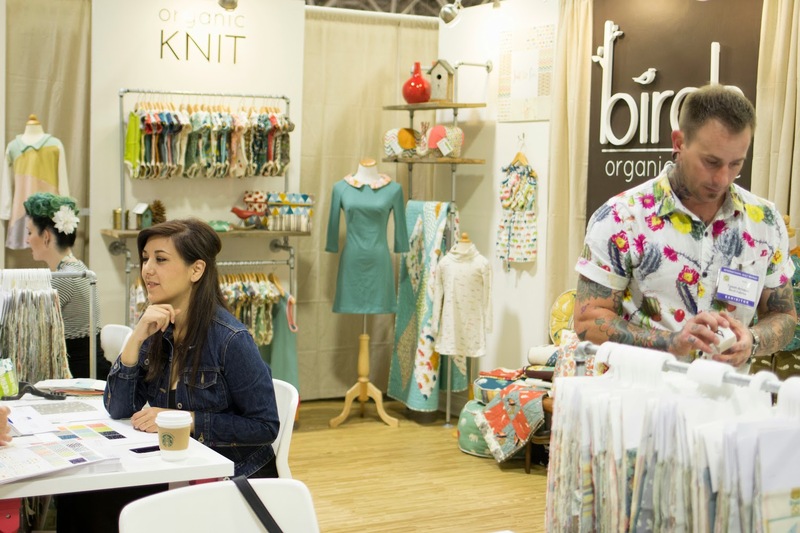 We were busy little bees coming up with FIVE new collections to debut at Quilt Market. Including collections by new in-house designers Patrick and Andrea Patton, and Arleen Hillyer! We’ll have an introduction to our newest designers coming very soon! For now let’s get the ball rolling with some booth photos! 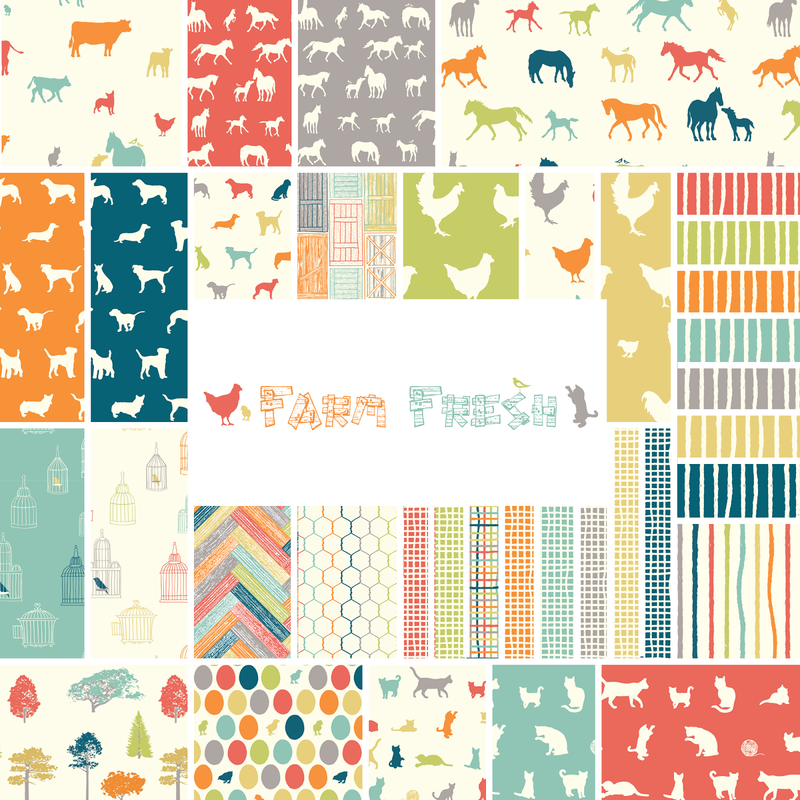 In case you didn’t hear, Birch Fabrics has a lot of beautiful Organic Double Gauze prints coming very soon! Our double gauze is lovely weight, and pillowy soft. We washed an early sample, and couldn’t believe how much more the fabric softened up! Double gauze makes luxurious quilts, and light breezy apparel. 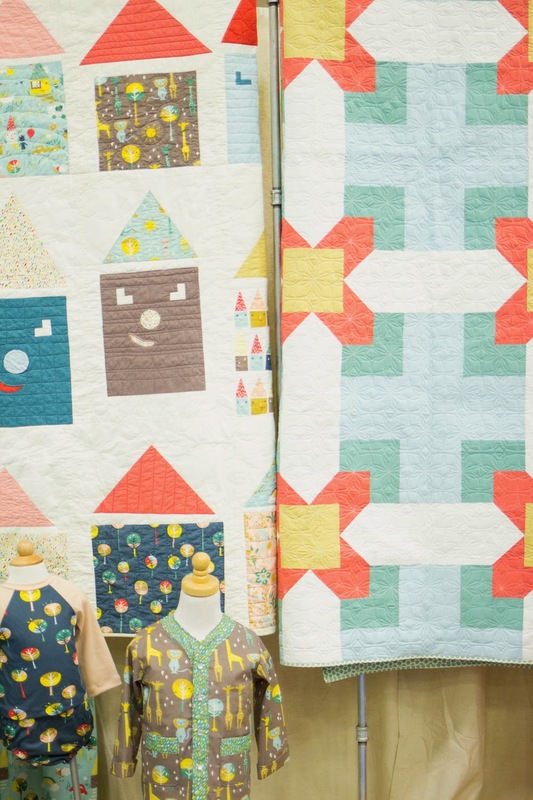 Houses quilt pattern by Rossie Hutchinson coming soon to the Birch Blog. 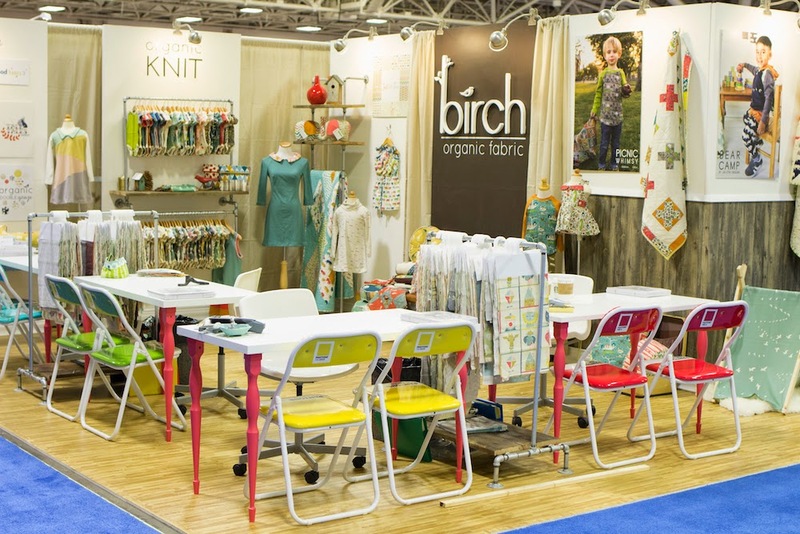 Quilt on the right made using all Birch Organic Solid Poplin fabrics. 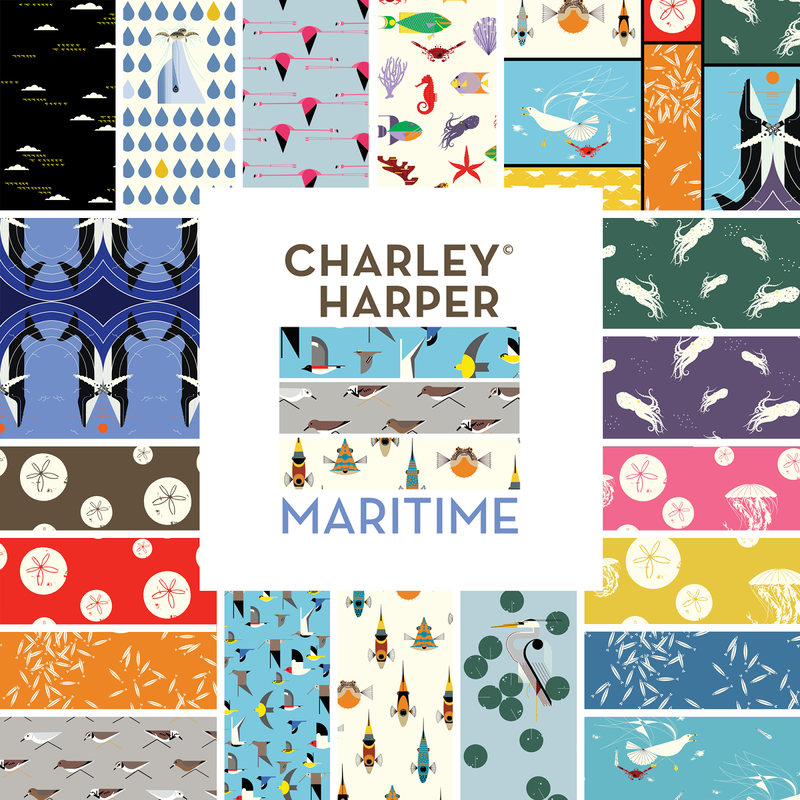 Charley Harper is back, and this time his aquatic animals make their debut in Maritime! From graceful herons, to jumping orcas, to pesky seagulls, and then to flamingos in flight. Maritime has a little bit of it all for you. We’ve taken some of our favorite Charley Harper prints of all time and turned them into a rainbow of primary prints and playful coordinates. Available in quilt-weight poplin, knit, canvas, and double gauze. Swan Lake is a place of complete serenity where I lay a blanket down on the dew-glazed grass and escape into a Hemingway novel while the dragonflies glide across the water’s surface and the toads croak boldly and splash around in their aquatic home. It is a place to watch the setting sun through the weeping willows while the fireflies cast their brilliant hues on the ripples of the glassy water. Then, at the height of tranquility, the elegant swans make their entry for a graceful finale to a perfect evening at Swan Lake. 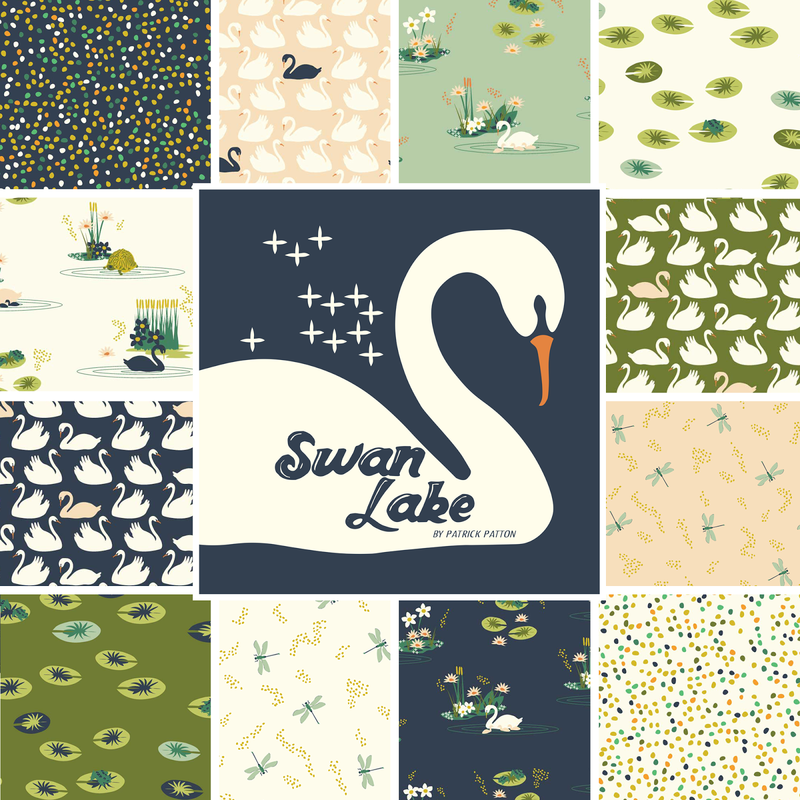 Find Swan Lake in quilt-weight poplin, knit, and double gauze. Perhaps you’ve heard the old time stories of jackalopes, or maybe you’ve crossed the sea and come back to tell the tale. Some say these are the campfire stories that have shaped our culture. 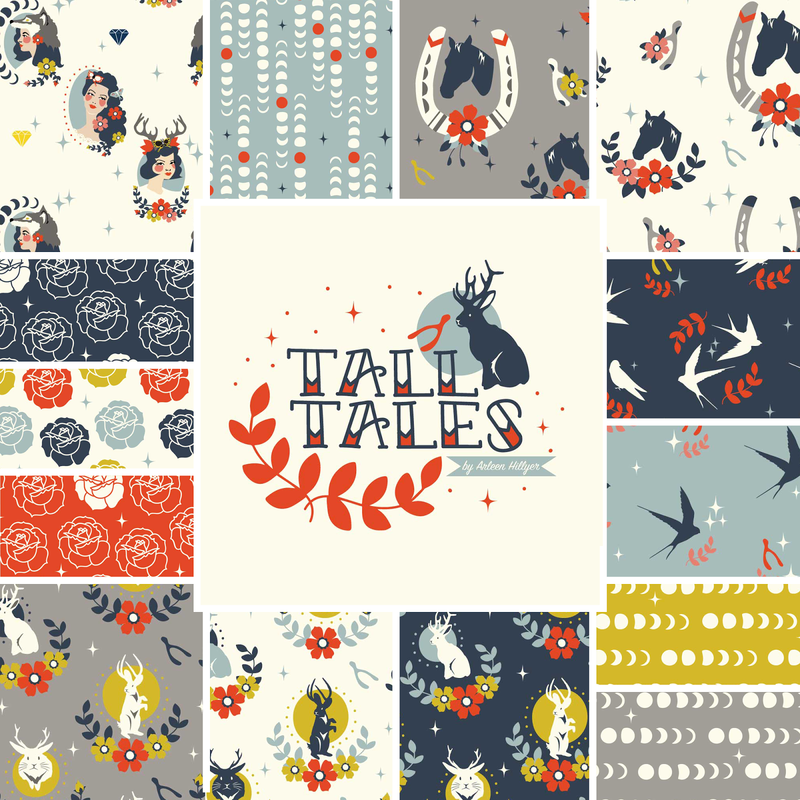 Tall Tales is a collective of folklore where the sense of adventure is very much alive and well, and curiosity drives imagination to the great unknown. Available in quilt-weight cotton, knit, canvas, and double gauze. Available in quilt-weight poplin. Check back for updates about available knit options. 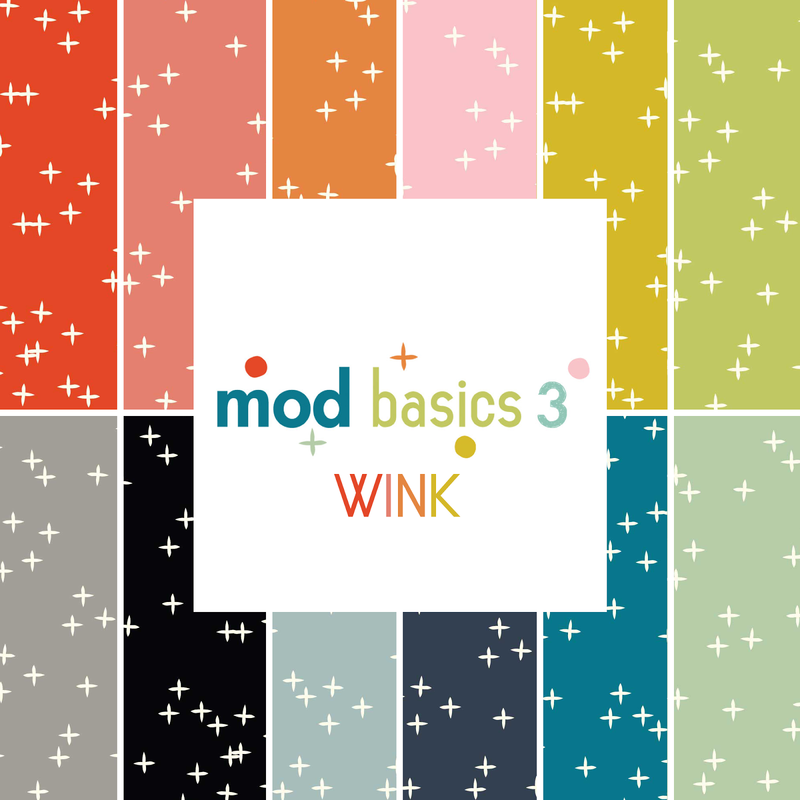 Introducing our first line of true blenders in Mod Basics 3! Our Wink coordinate is softly populated in an expanse of spacial tranquility. You’ll devour these coordinates. Introducing three new colors to coordinate with our upcoming collections: Charley Harper Black, Marigold, and Mint. We are offering 12 colors total. Available in quilt weight poplin, knit, and double gauze. 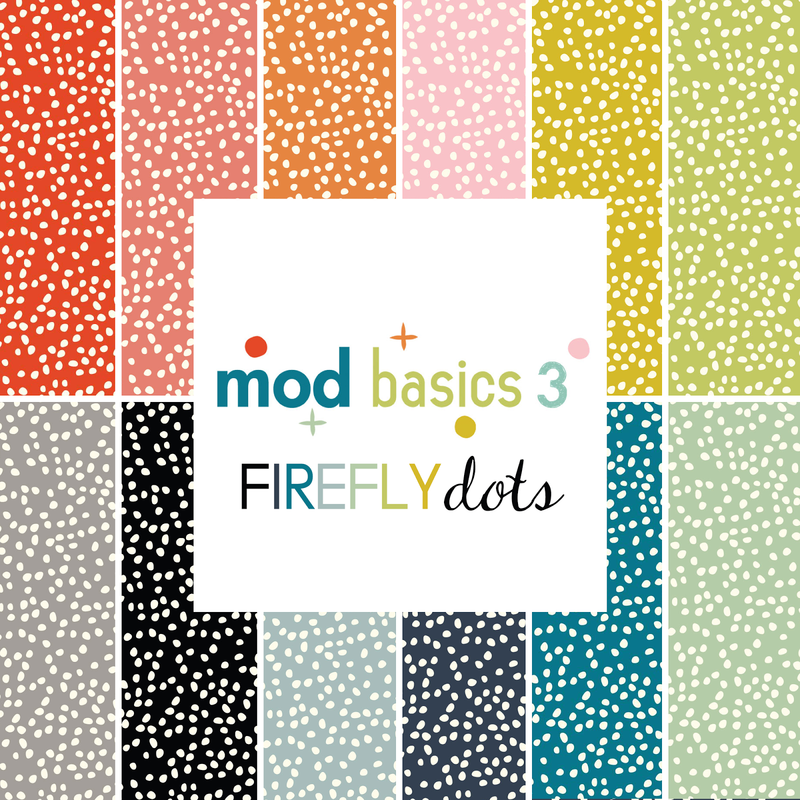 Firefly dots are a more modern twist on a traditional blender. The densely spaced dots make it a great pairing for almost any print. 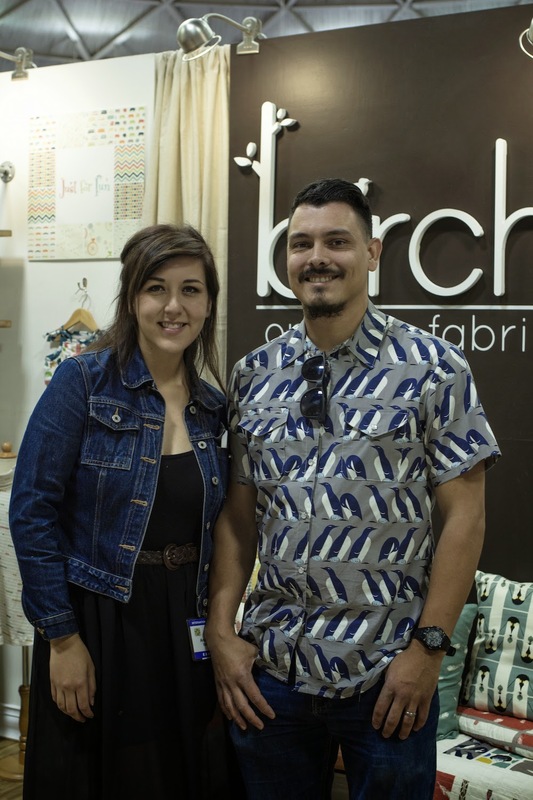 Pair up with your favorite Birch Fabrics print! Available in quilt-weight poplin and knit. 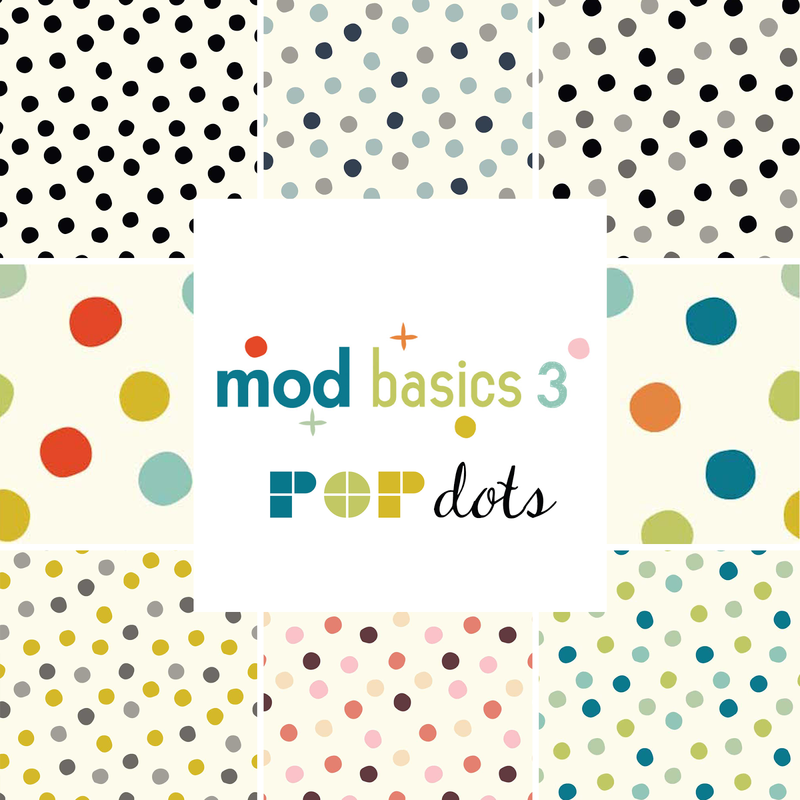 Pop Dots are a dreamy version of imperfect dots. Blown up in scale, each dot measures approximately one inch in diameter. 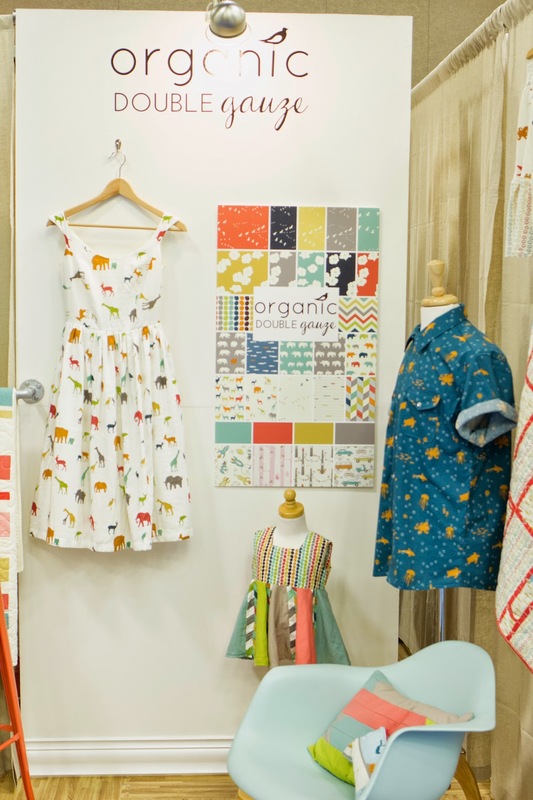 The larger scale makes it perfect for curtains, children’s bedding, and apparel. Available in quilt-weight poplin, knit, and double gauze. Andrea is our all around busy gal and wearer of multiple hats. Andrea is usually collaborating with designers and in-house staff in Creative Development, or devoting her time to directing Marketing projects. Oh hey Tyson! Tyson owns the pair of hands that pack your orders! He is our Warehouse Inventory Manager and Carpenter Extraordinaire. 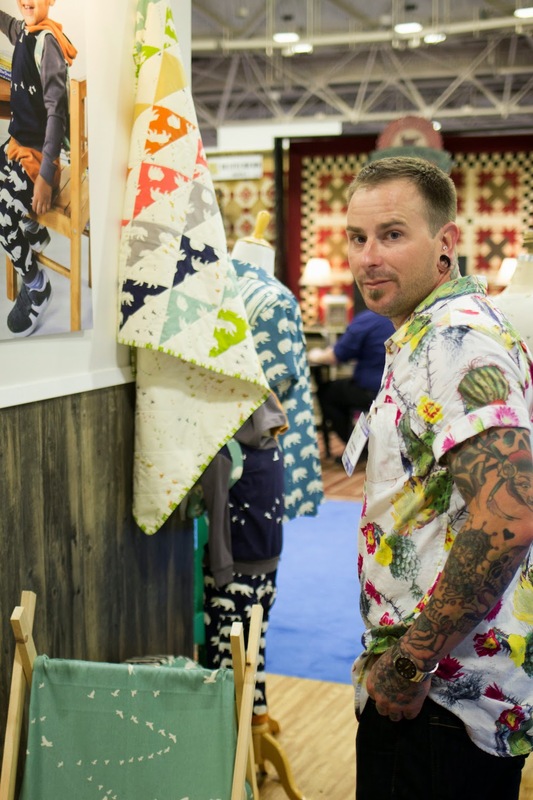 Tyson collaborated with Andrea to single handedly build our entire Quilt Market booth! And here’s Arleen, our resident Supervising Manager of Accounts, and now in-house Artist! Arleen spends most of her days corresponding with customers and improving our overall procedures. 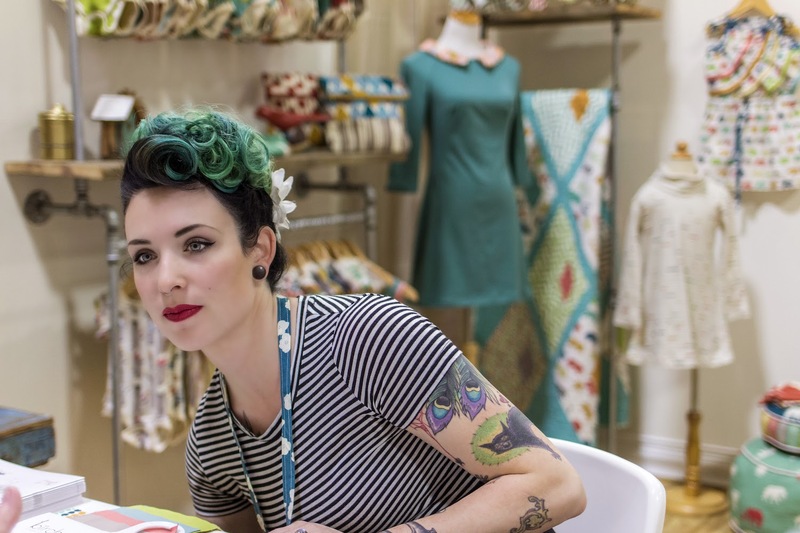 Arleen is another wearer of multiple hats and artist behind Tall Tales. Our owner Cynthia, is in the middle of some serious business talks. 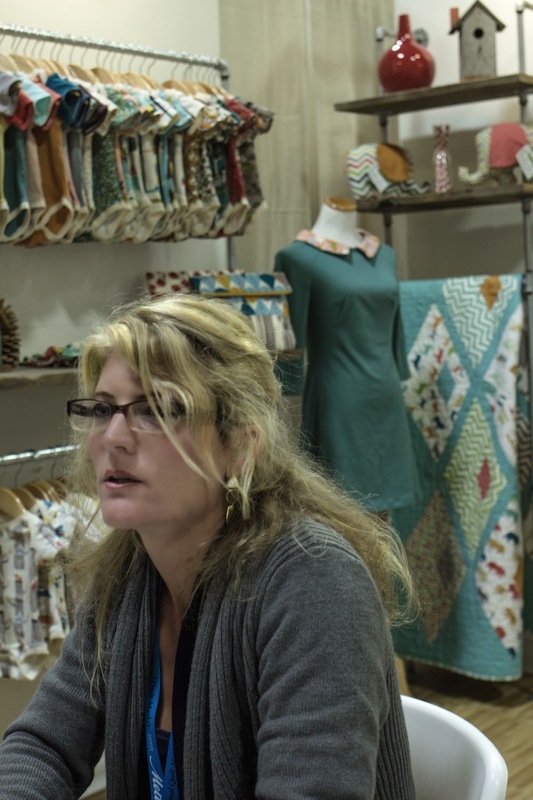 🙂 Cynthia is a pioneer of the organic cotton industry, bringing organic cotton to the modern quilting community. 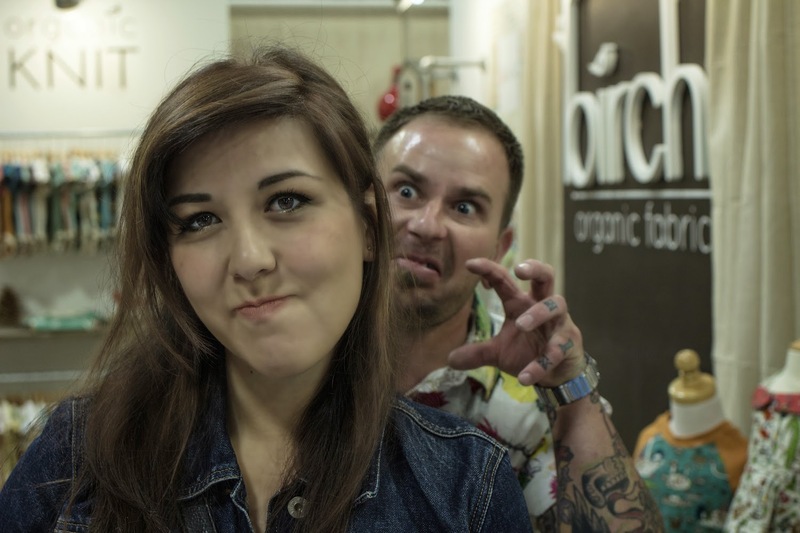 We find some time to be silly too. And last but not least, here’s the guy who is usually behind the lens, Patrick Patton. 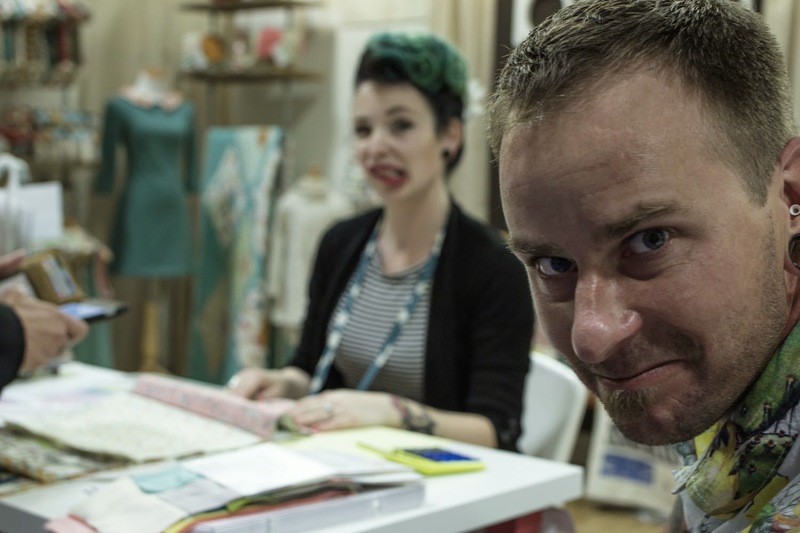 Patrick is our in-house photographer, graphic artist, videographer, and singer of songs at almost any point in time. Andrea and Patrick Patton make up the in-house husband/wife duo behind Swan Lake. Thanks for reading our really long post and for catching up with us! We hope to see you all next fall in Houston! I'm loving everything I see, including the new mod basics!!! !